During the recent F8 Developers Conference, Facebook announced their API v2.0, and with this, the deprecation of API v1.0. 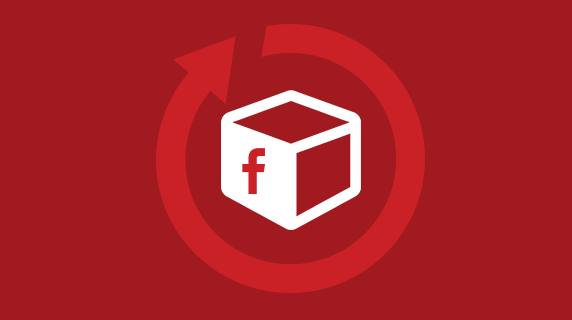 This means that by April 30th, 2015, any Appcelerator app using Facebook services needs to be updated. Our SDK is ready and you can start testing your app with the new Facebook modules. To start testing your apps, grab the 3.5.2 CI Build from http://builds.appcelerator.com.s3.amazonaws.com/index.html#3_5_X. 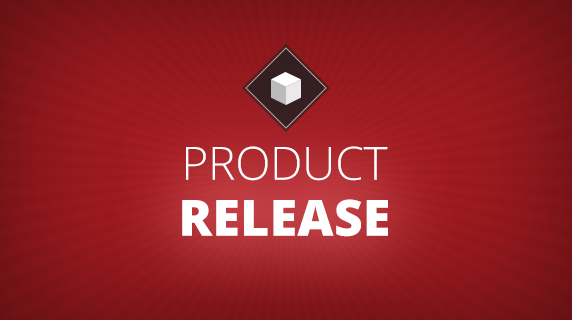 There are some important changes and additions, so make sure you also checkout the Docs at http://docs.appcelerator.com/platform/latest/#!/api/Modules.Facebook. Does this mean that the 3.x module is using the v1.0 API? If so, when do you think 3.5.2 will be GA with the 4.0 module? [ERROR] : 2015-03-26 21:41:50.308 xcodebuild[28577:122958] DeveloperPortal: Using pre-existing current store at URL (file:///Users/marten/Library/Developer/Xcode/DeveloperPortal%206.2.db).